We offer innovative products for numerous applications in the area of clinical diagnostics. View our diagnostic fields and competences here. 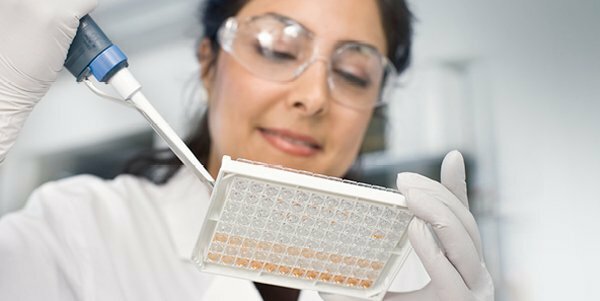 Our extensive product range offers best solutions for reliable food and feed analysis. Click here and find out what we can do for your company. Our innovative concepts combine sophisticated diagnostics with individualized programs and services for wellbeing, prevention and therapy. Find your way to more quality of life. A company is only as good as its employees! Become one of us and find out what possibilities we can offer to construct a unique career opportunity for you. 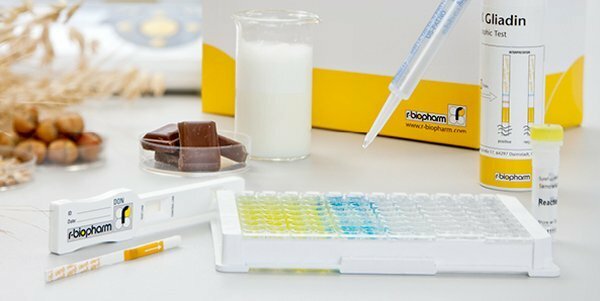 Mycotoxin analysis via smartphone: RIDA®SMART APP in combination with our rapid tests is the ideal tool for on-site mycotoxin testing. 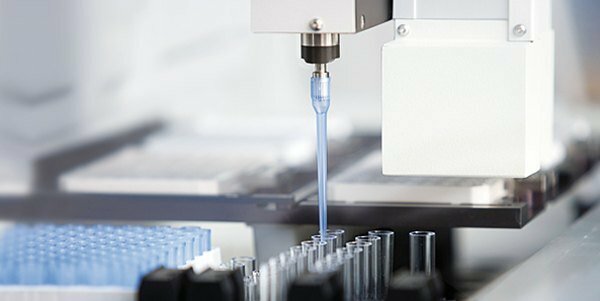 Efficient, fast & precise: Meet Aila®, the automated liquid handling system for PCR set-up that covers the needs of today’s laboratories. Meet R-Biopharm at fairs and conferences around the world and explore new products and inspiring discussions! Discover our current job vacancies at our headquarter in Darmstadt and at our subsidiaries all over the world. Interested? More information is just a click away!